Enhance the power of your sell sheets with professional copywriting services by Dynamic Digital Advertising, a pioneer in custom website design and development. Sell sheets offer a limited amount of space to showcase a particular aspect of your business or a specific product or service. The right words are necessary to explain and then persuade a potential customer to take a desired call to action. Experienced in sell sheet copywriting and design as well as conscious of your goals and your audience, Dynamic Digital Advertising’s copywriters craft the messages that call for attention, inform an audience, and sell a product or service. the words that deliver the right message and help you increase your sales. Dynamic Digital Advertising provides many clients from manufacturing, scientific, and medical industries with technical writing and copywriting. Often times, sell sheets with technical information must blend data with the creative advertising that catches the interest of others in your field. DDA copywriters craft the headlines that influence your audience to continue reading the technical writing that explains, in your industry terms, the benefits of your product or service for their company. Creative copywriting services for sell sheets are essential to market penetration of new products or services that require appealing to a customer’s preference. Clothing, accessories, gourmet cookery, and more can use sell sheets with effectively-written and creative copywriting to achieve better market penetration and higher ROI. Dynamic Digital Advertising provides the creative copywriting that uses emotional or poetic language to turn potential buyers into customers. Sell sheets must do more than remain consistent with corporate identity: they must enhance it. Dynamic Digital Advertising provides the full range of advertising services, including copywriting, custom website design and professional website development, branding, print and graphic design, digital photography, and more to make sure that your sell sheets enhance, rather than detract from, your corporate image. 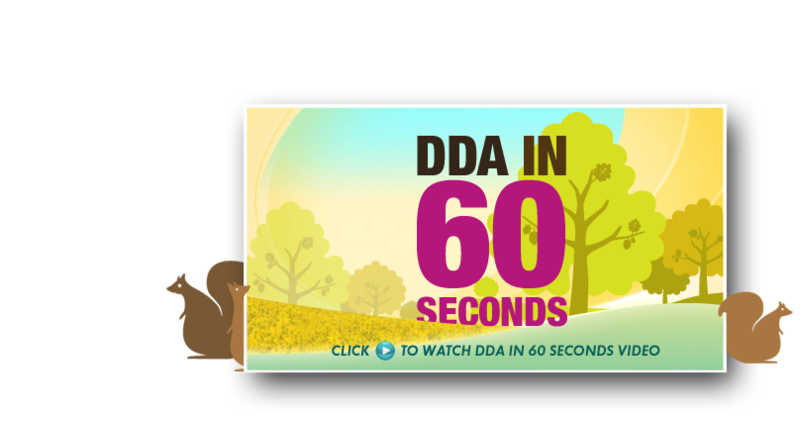 The full range of advertising, design, and production services allows DDA to take your sell sheet from start to finish. The result is a finished product that contains no disjointed media and an overall design that is consistent with your corporate identity. Call Dynamic Digital Advertising today for the professional sell sheet copywriting services and other digital capabilities that help your company succeed with Marketing in the 21st Century™. Based in Bucks County, Pennsylvania, in Philadelphia’s greater metropolitan area, Dynamic Digital Advertising is proud to provide cutting edge services such as ethical search engine marketing and custom website design and professional website development. Since 1994, DDA has been a pioneer in search engine marketing and today is a SureThing™ for clients who wish to increase their search engine rankings and increase their business and sales. DDA serves clients in New Jersey, Pennsylvania, Delaware, Maryland, New York, and Washington D.C. as well as clients based across the United States. High-end custom website design combines with organic search engine optimization to construct a professional website that earns high rankings from major search engines such as Google, Yahoo, and MSN through Dynamic Digital Advertisings comprehensive custom website design and development services. Are you ready to build a website that earns high rankings and draws large numbers of visitors interested in doing business with your company? Then its time to contact DDA to find out more about how our proprietary search engine marketing methodologies, keyword research, custom website design, and more can help you succeed in todays competitive online marketplace. Dynamic Digital Advertising, Philadelphias premier graphic design firm, helps your company experience the benefits of a more advanced approach to Marketing in the 21st Century. For example, DDAs graphic designers provide original logo design that can be featured in every type of media from print graphic design to trade show displays. DDA graphic designers can also incorporate old marketing themes for trade show or print graphic design that is unique, eye-catching, and reminiscent of your companys successful past. Trade show displays, booths, posters, table covers, and videos are all services offered by DDA through the skills of the graphic design department. Trade show displays and logo design make up only a fraction of DDAs capabilities. Dynamic Digital provides the most comprehensive digital marketing services available; click here to see them all.